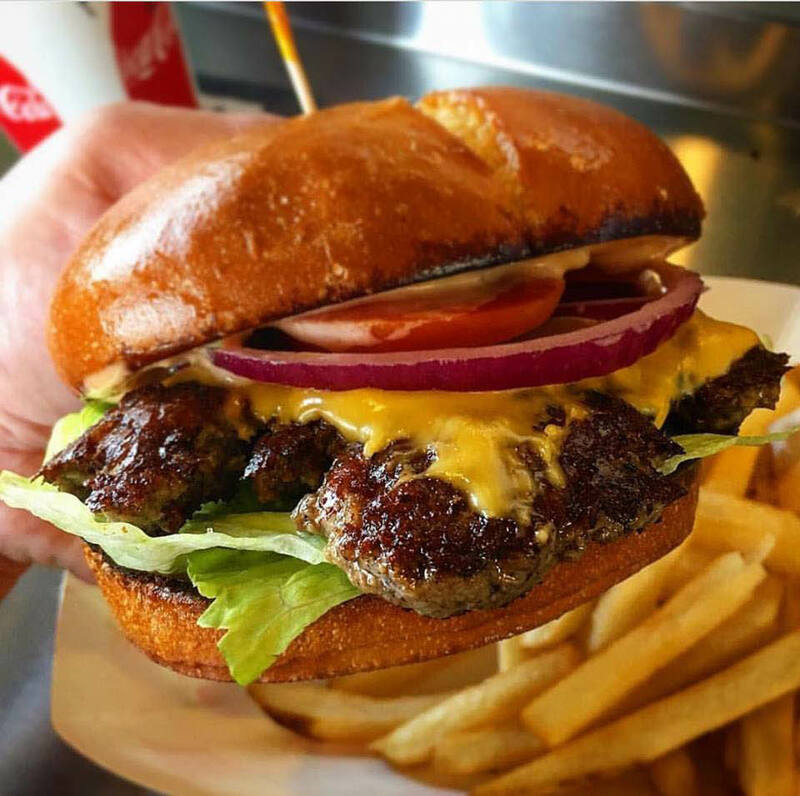 50% off any burger coupon valid at Spanky Burger & Brew in Tacoma, WA. Coupons may not be combined with any other offer. Coupon void if altered. Expires 05/07/2019. 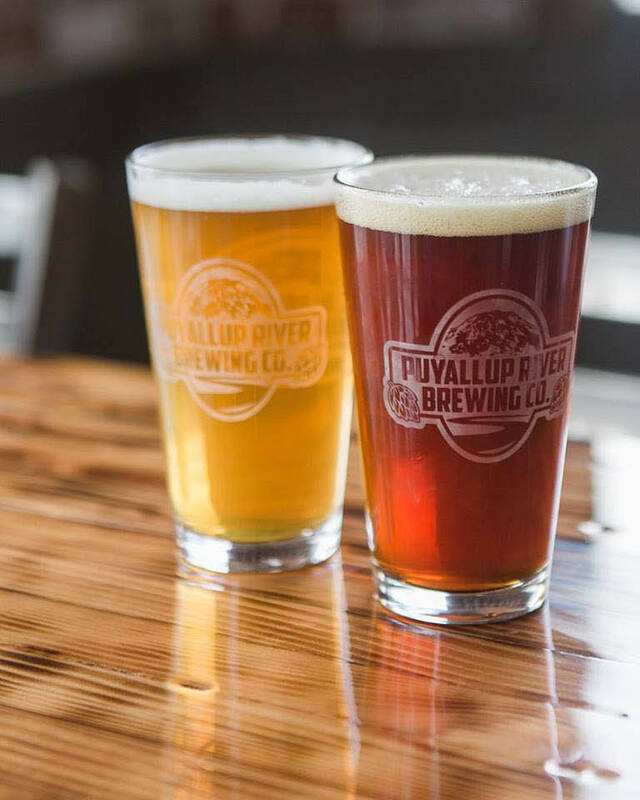 25% off total bill coupon valid at Spanky Burger & Brew in Tacoma, WA. Coupons may not be combined with any other offer. Coupon void if altered. Expires 05/07/2019. 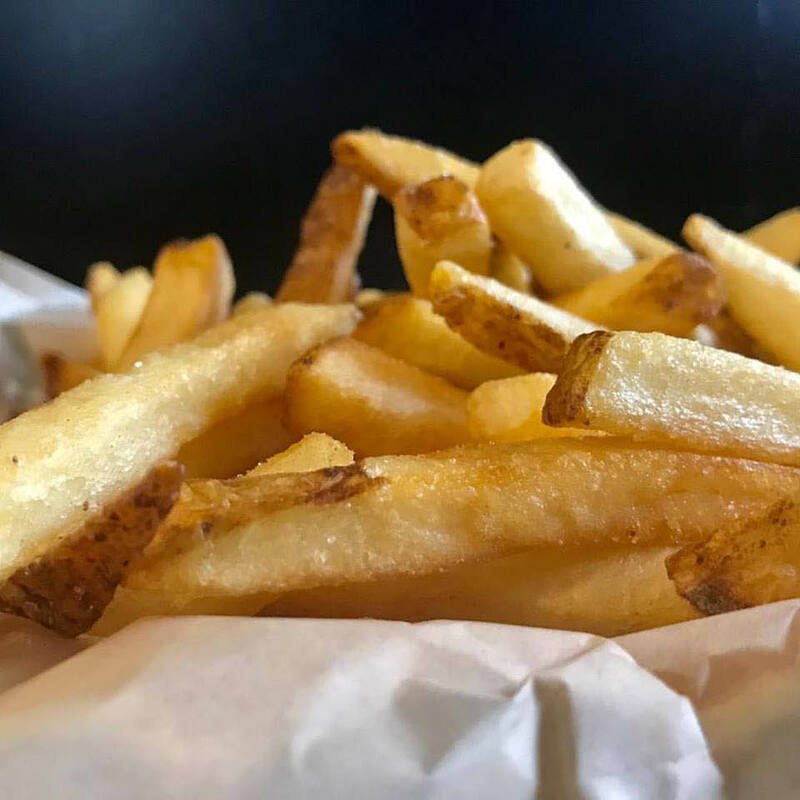 Spanky Burger & Brew in Tacoma, WA is a casual burger shack with gourmet hand spanked burgers, savory fries, tasty hand spun shakes, and of course ice cold beer. There are two types of people in this world: the ones who have been spanked and the ones who need a spank! Here at Spanky, we aim to please. So take it from us, you want to get a “spank”!!! You could even try it with melty cheese…crispy bacon…tangy BBQ sauce…crunchy peanut butter…we could go on all day! We're obsessed with our definition of spanked meat: we want your burger to be the juiciest, most flavorful, specialty burger you’ve ever had, so on a grill we start with a ball of fresh ground chuck and then just smash it down (spank it flat) with our spatula!! That’s it! What you’re left with is a juicy, tender, delicious burger patty that melts your belly. Come and get spanked today! Spanky Burger, Spanky Burger with Cheese, Bacon Cheeseburger, BBQ Burger, Peanut Butter Burger, Fireball, Bacon Bleu, Grilled Turkey Burger, Grilled Chicken Burger, Chicken Bacon Ranch, Buffalo Chicken Burger, Vegan Burger, Grilled Salmon Burger, BBQ Pulled Pork. French Fry Basket, Sidewinder Potatoes, Onion Rings, Potato Chip Chicken, No Wing Chicken Wings, Potato Nachos. 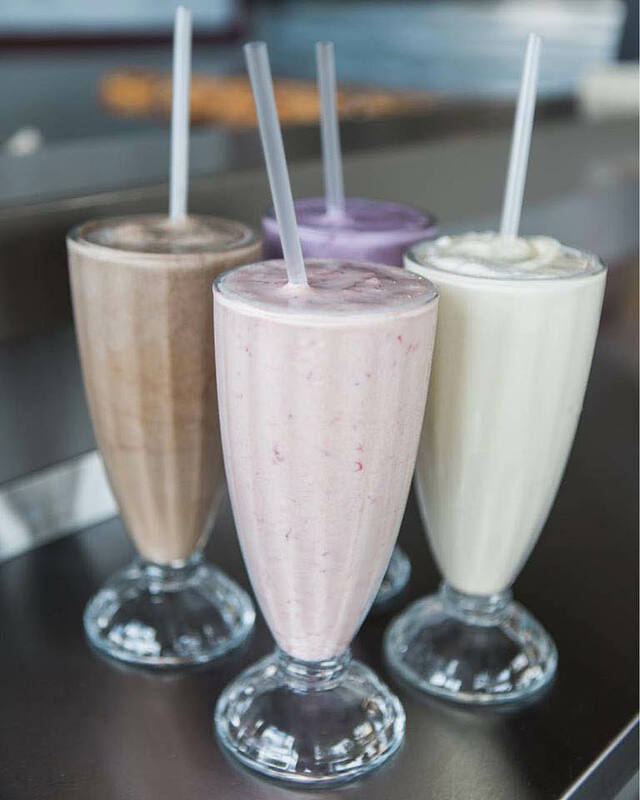 Craft Beer, Salads, Kid's Menu, Ice Cream, Hand Spun Milkshakes, Malts.